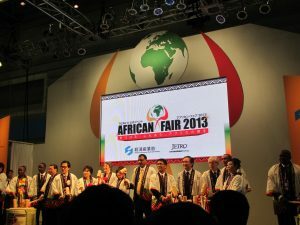 49 African countries and 80 Japanese companies exhibited and over 30,000 people attended the recently concluded African Fair 2013 held in Yokohama, Japan last May 30th to June 2nd which was an official event of TICAD (Tokyo International Conference on African Development). 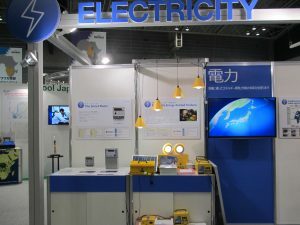 EDMI exhibited Mk29D prepaid meter which is widely used in African markets and Mk10E for C&I. 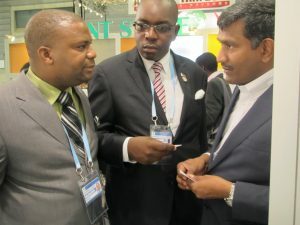 At the event, we were able to have a brief discussion with the Tanzanian President and shared with him the on-going projects of OSAKI-EDMI with Tanesco in Tanzania. The event served as a venue to meet qualified agents who can help us introduce our meters to utility companies of Namibia, Angola and several other African countries where we haven’t had the opportunity to explore yet.